With product options in the millions, the Souq.coms of the region may be in a position to fulfil just about any need of a Gulf consumer. But if he or she is still intent on looking outside for online purchases, there is the Mallfortheworld. The promoter of the portal believes that there is quite a sizeable base of regional shoppers who would want to pick up American brands directly from a US retailer. And probably get favourable prices as a result. 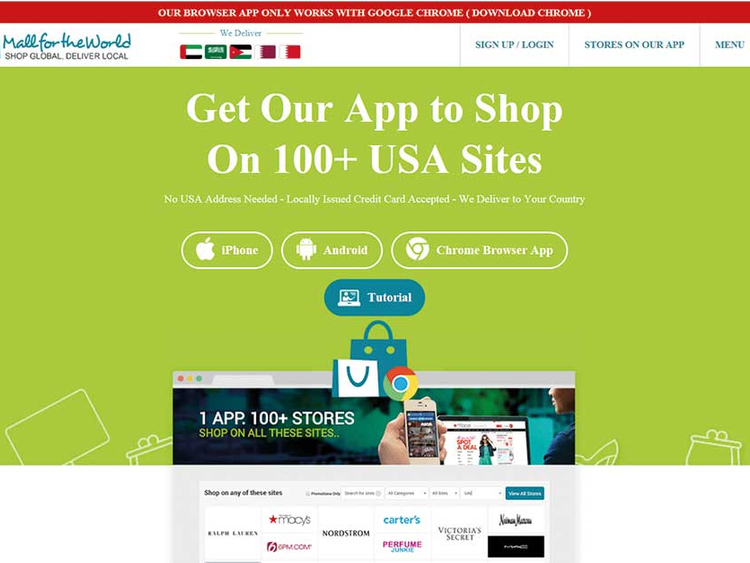 Mallfortheworld currently showcases about 150 US-based retailers and their brands through its app. As such, it is a spin-off from the MallforAfrica, which works on a similar business model but caters exclusively on African eCommerce possibilities. MallforAfrica has been operational for about five years now. Folayan reckons that there are still shoppers out there wanting to do so, despite Amazon’s recent acquisition of Souq.com and new players set to make their entry with massive merchandise options. But there are significant differences in its business model as compared with a generic eCommerce vendor. For one, it does not carry any inventory directly. And, two, Mallfortheworld offers a “marketplace” approach for the brands it curates. “MallfortheWorld has a different strategy than the Amazons of the world,” the CEO said. “We don’t have any inventory — so when a customer purchases a pair of shoes from Macy’s, it is getting shipped directly from Macy’s. “This means you get to experience the retailer’s website, deals, sales, and, most importantly, inventory. By passing our customers to the merchant site, we give them access to their inventory, which equates to over 8 billion items when you add all the stores we have on our platform. And what it wants to achieve with American brands, the Mallfortheworld hopes to make a similar case with UK labels ... and even those from Asia. “This is something we plan on launching this year,” said Folayan. “Asian stores will come right after we launch our UK stores ... so this is coming soon. * By being the access point and not carrying any sort of inventory, Mallfortheworld can keep a tight rein on its operating costs. But what is in it for potential shoppers wanting to give the app a try? 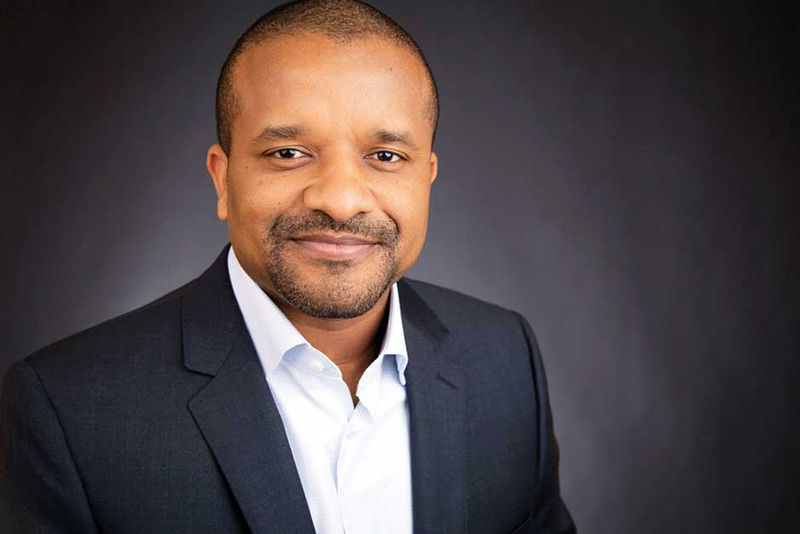 “Our mission is simple — shop global, pick up local,” said Chris Folayan, CEO. “Users can now shop directly on US sites without a US address and pay via local platforms.